Jerusalem: The special forces of the Israeli military entered the Gaza Strip and carried out an operation killing seven members of Hamas including a commander. The operation lasted for nearly two hours, and a soldier of the Israeli special forces was also killed in operation. 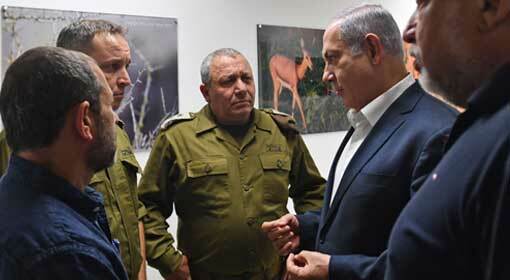 Lt. Gen. Gadi Eisenkot, the chief of the General Staff, Israeli defence forces, claimed that the operation was vital from Israeli security point of view. 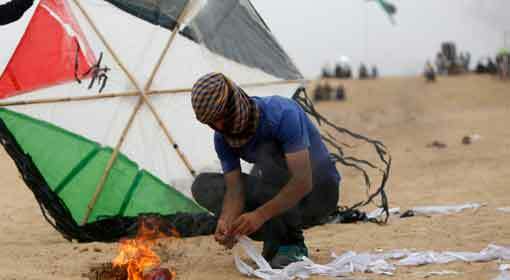 Hamas launched 17 rocket attacks in the Israeli border area, after the Israeli action. The Israeli special forces carried out this operation in the Khan Younus area, intruding into the Gaza Strip. The information about the entry point of the Israeli special forces into the Gaza Strip has not been revealed. 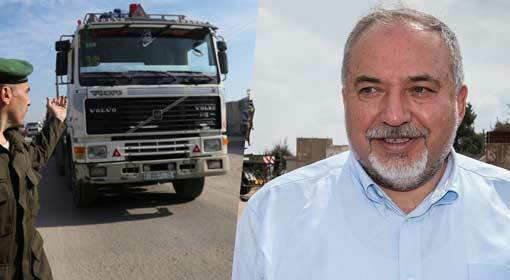 But the Israeli soldiers carried out a discrete operation against Hamas in this area. The Israeli soldiers killed Noor Baraka, a powerful commander of the Al Qassim brigade of Hamas. The skirmish between the Israeli soldiers and the Hamas terrorists lasted for a while. 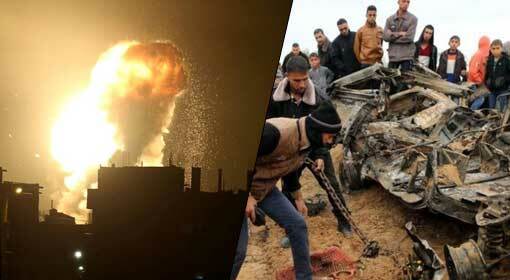 Six Hamas terrorists and one senior Israeli official were killed during the action. 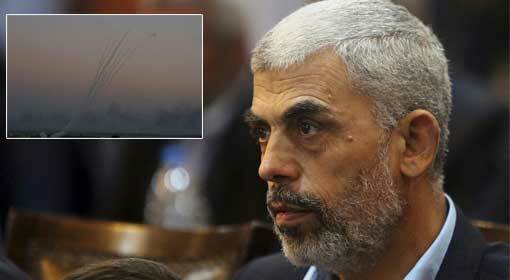 The killing of commander Baraka by the Israeli soldiers is claimed to be a major jolt to Hamas. The Israel military informed that the operation was carried out as Baraka was posing a major threat for Israeli security. 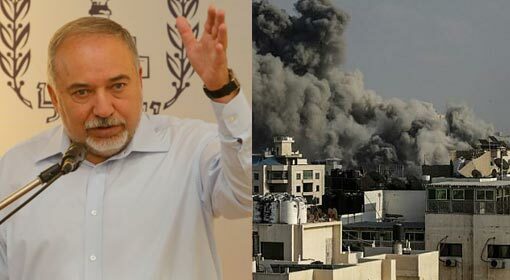 But the groups from Gaza Strip connected with Hamas have claimed that six Palestinian civilians including the Hamas commander were killed in the Israeli attack. 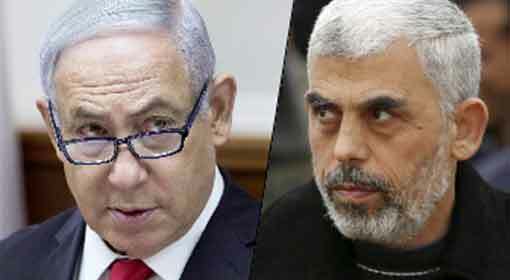 Hamas has also accused Israel of violating the ceasefire by sending its soldiers into the Gaza Strip. The Israel military had carried out a similar special operation of in 2012. Following that there were attacks from the Israeli army as well as counterattacks from three terrorist groups in Gaza Strip continuously for eight days. Prime Minister Benjamin Netanyahu returned to homeland leaving his Paris visit mid-way because of the flaring up of tension on the Israel-Gaza Strip border. Prime Minister Netanyahu praised the action of the Israel military as soon as he landed in Israel. 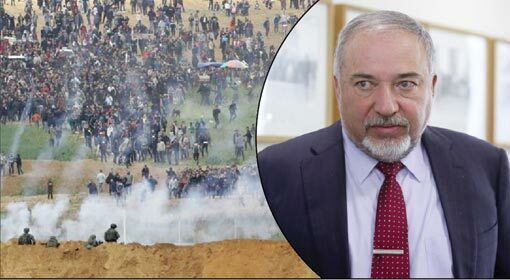 Just after his arrival in Israel, on Monday morning, he Immediately took account of the situation in the border areas from Defence Minister Avigdor Lieberman and Defence Chief, General Eisenkot. 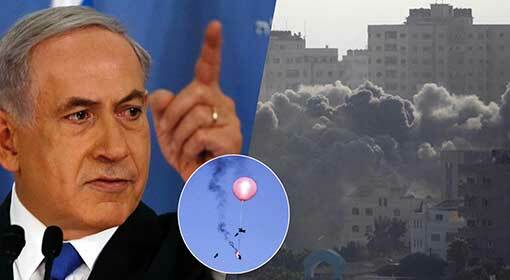 Prime Minister Netanyahu claimed that the Israeli soldiers executed the operation with extreme courage.